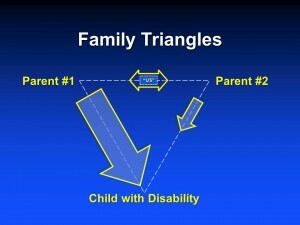 James Coplan, M.D., Neurodevelopmental Pediatrician, Author and Speaker » Blog Archive » Family Mental Health is a key ingredient in outcome for all children, but especially for the child with developmental disability. Family Mental Health is a key ingredient in outcome for all children, but especially for the child with developmental disability. Family Mental Health is a key ingredient in outcome for all children, but especially for the child with developmental disability. 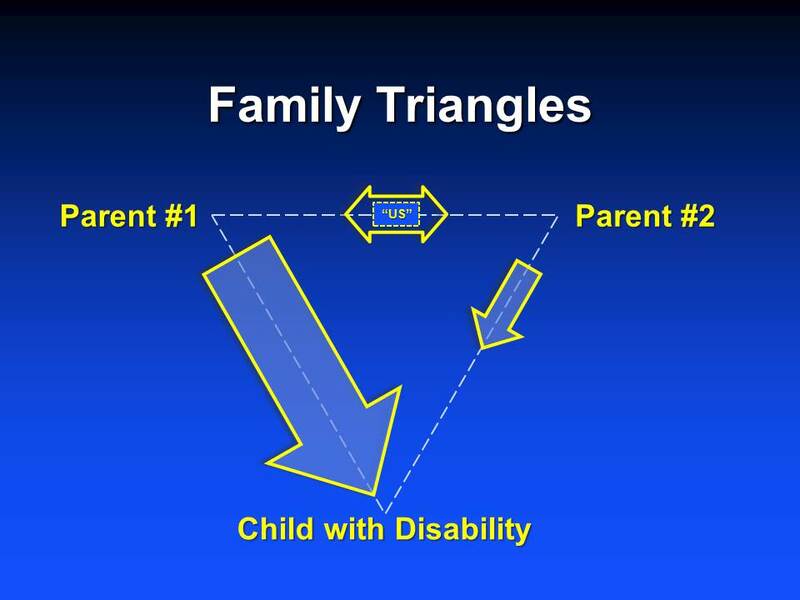 In this presentation Dr Coplan discusses “Family Mental Health – The Springboard to Success for the Child with ASD.” He addresses the importance of family mental health, the advantages of a family-centered approach and how it contributes to success for children with ASD. Follow Dr. Coplan on Facebook and stay connected!